Real techniques Bold Metals collection! 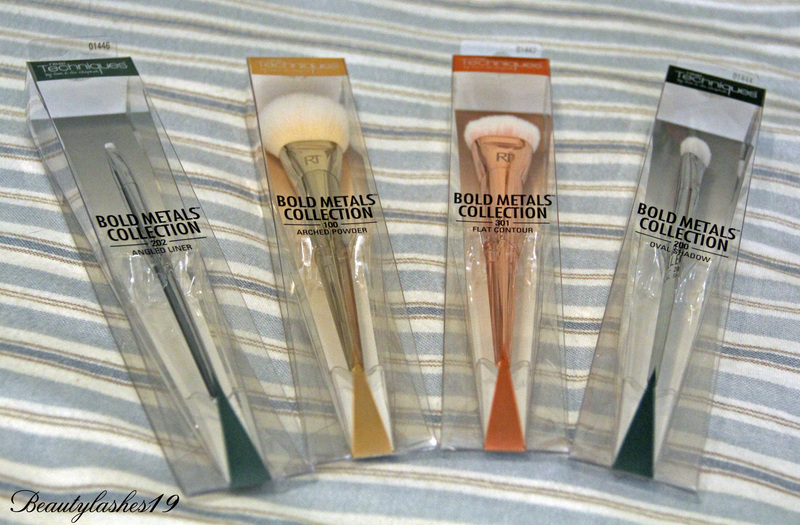 Anyway, I picked up four of the brushes from this collection and just wanted to know if you guys would like to see a first impressions and/or a review on these brushes? Any thoughts?